Provide comfort for the family of Harry Lowrance with a meaningful gesture of sympathy. Harry L. Lowrance, age 72, of Madison, Indiana, passed away on Monday, April 8, 2019 at his residence. Born January 18, 1947 in Madison, he was the son of Harold S. and Mary Katherine (Taylor) Lowrance. His working career started at Steinhardt Hanson and continued at Kentucky Utilities in the maintenance department, where he retired in 2001 after 28 years of service. Since 2004, he had been working at IKT Trucking as a dump truck operator. On September 1, 1967, he was united in marriage to Barbara J. Humphreys in Madison. He was a member of First Baptist Church in Madison and was an avid fan of racing, including boats, motorcycles, and cars. He loved Harley Davidson motorcycles and owned a couple of his own. He especially enjoyed poker night with his buddies and visiting Belterra. He will be sadly missed by his wife, Barbara Lowrance of Madison; his daughters: Missy Holt and her husband, Rob, and Tracie Lowrance-Richards and her husband, Todd, both of Madison; his sister: Sharon Dupont and her husband, Larry of Jacksonville, Florida; four grandchildren: Trey Holt, Peyton Holt, Taylor Rowlett and Chase Rowlett; several nieces and nephews; Gina Center and Kevin Wisman; his sister-in-law: Patty Cole and her husband, Donald; and his brother-in-law: Jimmy Humphreys and his wife, Rhonda. Reverend Frank McGee will conduct funeral services at 11:00 AM Saturday, April 13, 2019 at Lytle Welty Funeral Homes & Cremation Service, Vail Chapel, 117 Holt Drive, Madison’s Hilltop, with interment to follow in Hebron Cemetery. Friends and family may call at the Lytle Welty Funeral Homes & Cremation Service, Vail Chapel from 3:00 PM to 7:00 PM Friday, April 12, 2019, and from 10:00 AM until the time of service on Saturday. 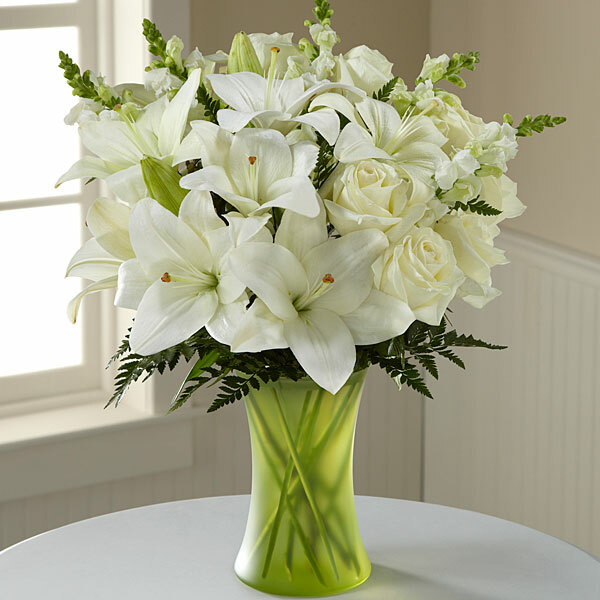 To send flowers in memory of Harry L. Lowrance, please visit our Heartfelt Sympathies Store. Donations are being accepted for: JEFFERSON COUNTY YOUTH SHELTER INC (PATHWAYS YOUTH SHELTER & FAMILY SVC). 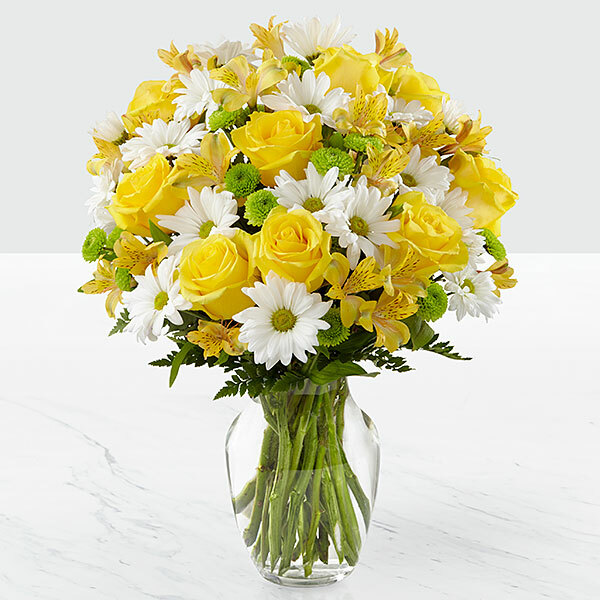 Richard Humphrey, All of us on 4 Med Surg, and others have sent flowers to the family of Harry L. Lowrance. Sharon and Family, My heartfelt condolences to you and your family in Harry's passing. I worked with him at Steinhardt and Hansen. I started working there the day after we graduated from MCHS in '66. My prayers go out to the family. Richard Humphrey purchased flowers for the family of Harry Lowrance. Tracie, Wishing you peace to bring comfort, courage to face the days ahead and loving memories to forever hold in your hearts. Heartfelt Sympathies Store purchased flowers for the family of Harry Lowrance. We are thinking of you during this difficult time Missy and family. All of us on 4 Med Surg purchased flowers for the family of Harry Lowrance.